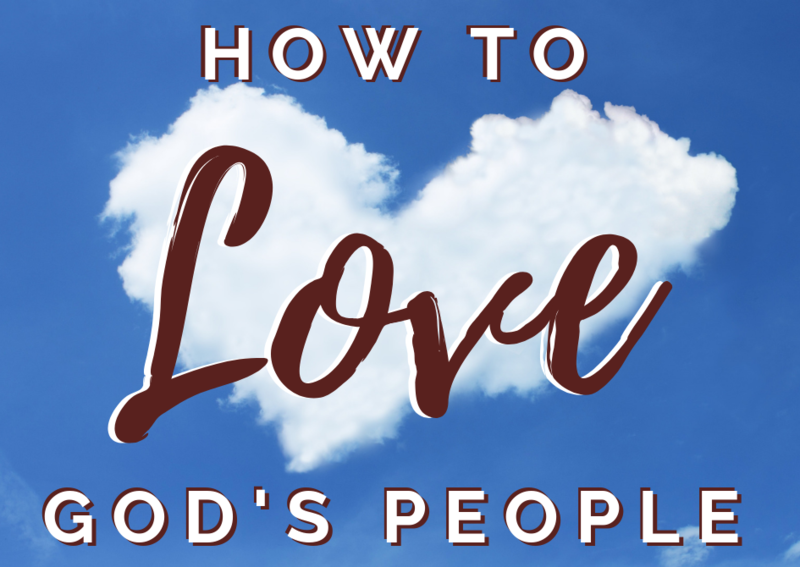 [raw]In order to love God’s people, we must live a selfless life. Living a selfless life is living our lives for others and putting God first. Jesus came for our benefit and we have to be here for the benefit of others. In order to live a selfless life we have to give our best, we give according to God’s word, we give out of what we have, we give what is needed, we give out of sacrifice, we give what we would want to receive, we make sure our giving gets to the right people and we make sure our giving is Godly.